2. Will Fred Andrews die? First of all - HE BETTER NOT! Second, the jury is out on that one. 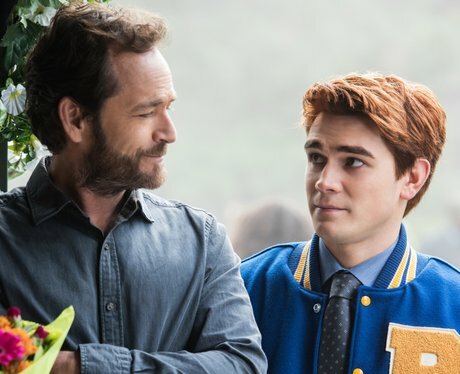 Confirmed by show-runner Roberto Aguirre Sacasa, we WILL be seeing Fred in the season two premiere but could that mean that he is back for good or will the first episode back feature flashbacks and one tearjerking funeral? If he does die, what will happen to Archie? Will Mary move back to Riverdale for good?